`I always prefer quick breakfast recipes most days than complex ones that calls for extra dishes to wash up and extra work at chopping/ grinding. Irony is that I end up making the latter most times since in India most times we cannot skip breakfast and it becomes an ideal part of beginning the day right. But I do have my kinda breakfast twists once in a while, so the other day I had a loaf of bread and made these instant Sooji Toast that are simple and quick to do almost in a jiffy. 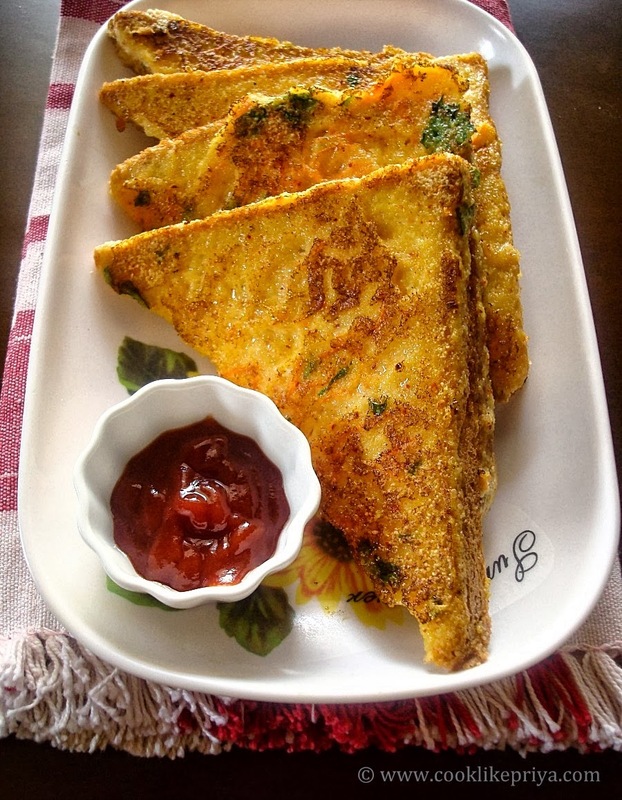 Semolina Masala toast can be made as a snack with evening tea too. The only best combination to them is tomato ketchup according to me. Egg to us falls under the vegetarian category. Although both husband and me are not big fans for eggs, once in a while I do cook eggs as part of meals. Mostly omelettes and egg fried rice takes dominance, I do make an exception of boiled egg kurma (the below recipe) or kerala egg roast which are equally enjoyed. 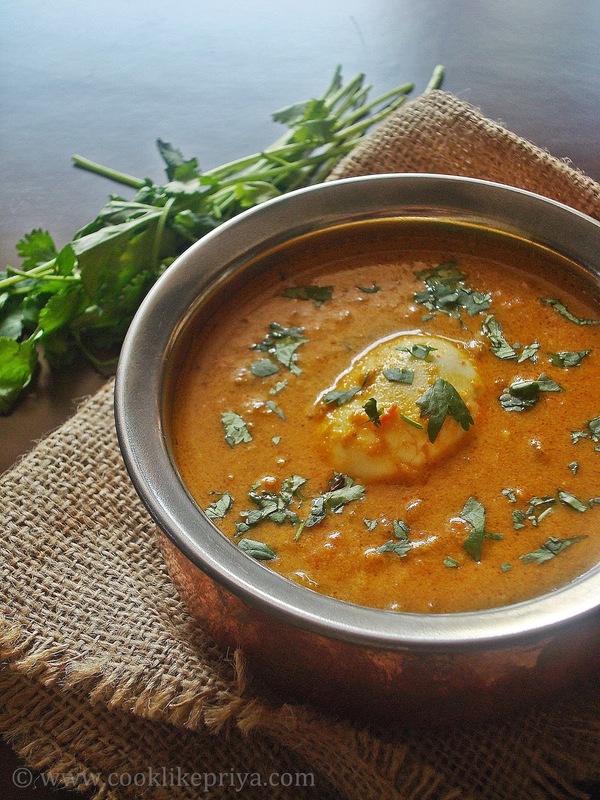 Boiled Egg Kurma is made with the usual spices blended with coconut and cashew paste that makes this curry thick yet creamy. 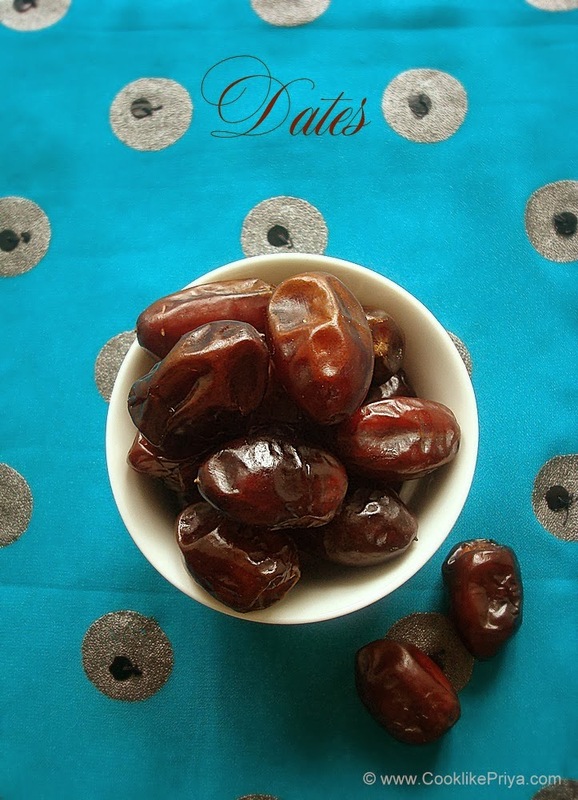 You can follow the same recipe to make any basic veg or non veg kurma. 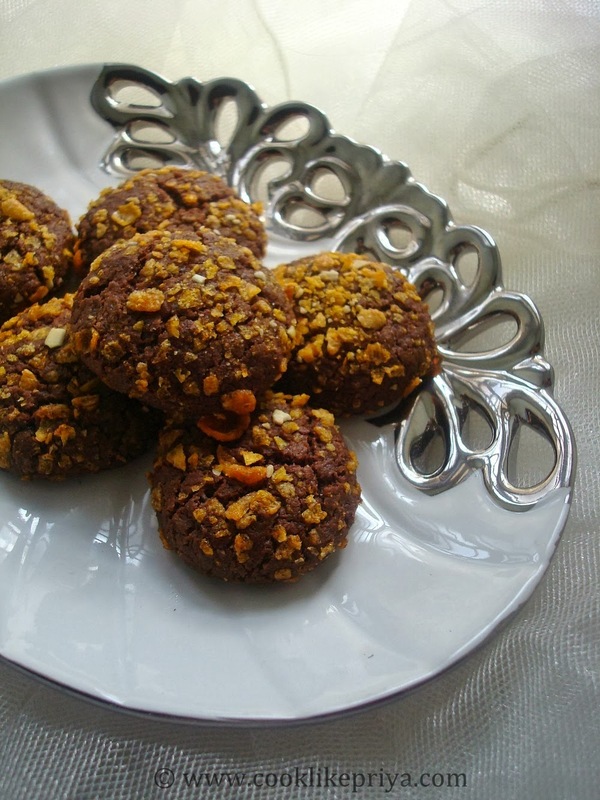 Chocolate Cornflakes Cookies is a no-egg recipe and is simple to do, if you are a beginner in baking this are perfect to learn and have a success at baking. The texture of the cookies is crunchy on the outside and soft inside. Every bite gives the lovely flavour of coffee and chocolate which instantly can excite you. Now lets move on to the recipe. Its been a while since I posted any paneer recipes in my blog. So I wanted to share one other twist to the usual panner stuffed paratha/ paneer paratha recipe. 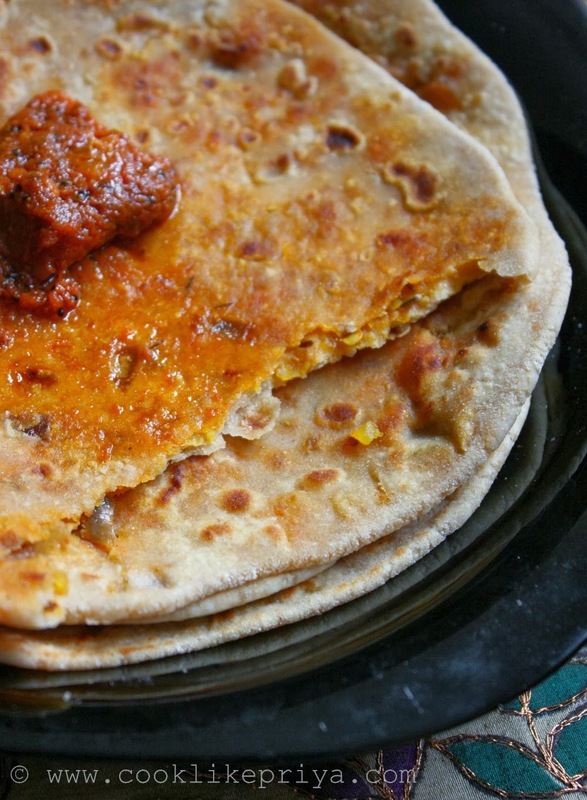 Paneer parathas are staples in Punjabi homes they usually make it for breakfast and dinners. You can use home-made or store bought paneer, I have used mango pickle to the stuffing to give it a slightly spicy edge. Try it and I am sure you would love it. The trick to best stuffed parathas is the filling and the perfecting in getting the stuffing inside without spilling out. Some tips that Amma passed it to me - take 2 medium sized dough balls (chappati dough) for one paratha and measure the stuffing with spoon full and close the edges of the dough well. Make sure. As you roll out the paratha dust it with the atta(wheat) flour to avoid the stuffing to stick to the rolling pin. Now lets move on to the recipe. I have always been this fan for black grapes and definitely the sweeter variety. This is a simple grape juice recipe that is quick to do. 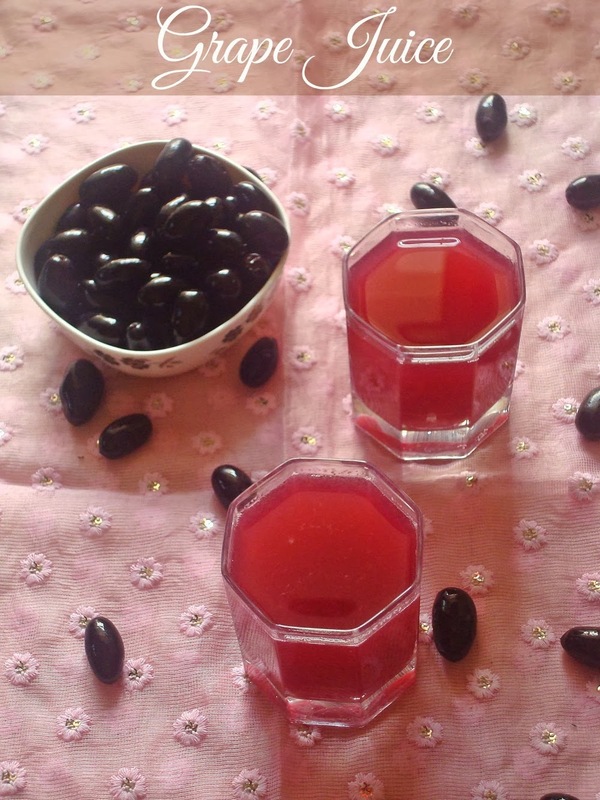 Amma makes Grape squash at home, which involved a long process of boiling grapes along with water and sugar and simmered to extract maximum flavour. Today I am sharing the quick version of grape juice but will sure post the grape squash recipe soon. Black grapes have many health benefits like asthma, kidney disorder, digestion, skin softner and anti aging benefits. So make use of these black beauties while they are available. Anything deep-fried seems to me the only kind of snacks that most people love. But to be honest it does take a toil on your waistline. So this year I am exploring on my journey of healthy and guilt free snacking. Its been in my long term list to do potato wedges at home since my husband loves any kind of snack made with potatoes. The other day I made these baked potato wedges and it turned out to be so good that I almost gobbled the whole batch and made another batch for my husband. Potato wedges are a bigger variation to French fries usually served in diners and in fish & chips. Unpeeled potatoes are cut into wedges and marinated with spices along with oil. Later baked/ fried and served along with ketchup/ any dipping sauce. The outer is usually crisp and inside is soft making it so enjoyable. 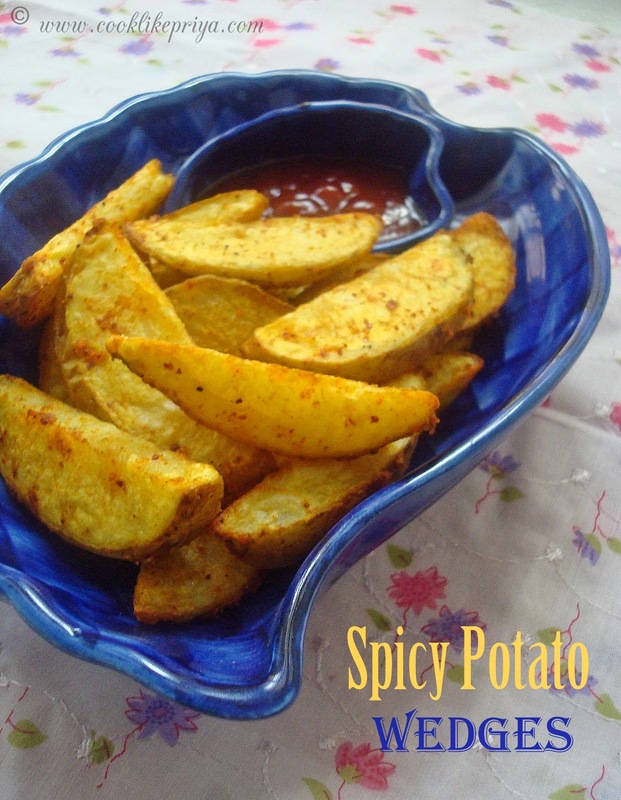 I have shared a basic Indian spiced version of potato wedges you can almost use any kind of seasoning that you prefer. Verdict - Totally addictive and make sure you make a huge batch. Also these are way better and lighter to treat yourself compared to the deep fried versions. 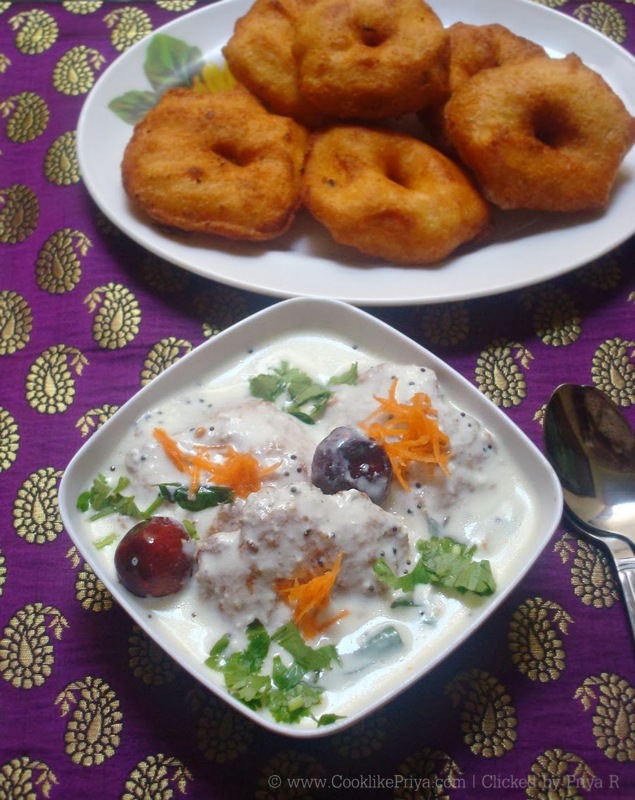 Thayir Vadai / Curd Vadas are my all time favourite. 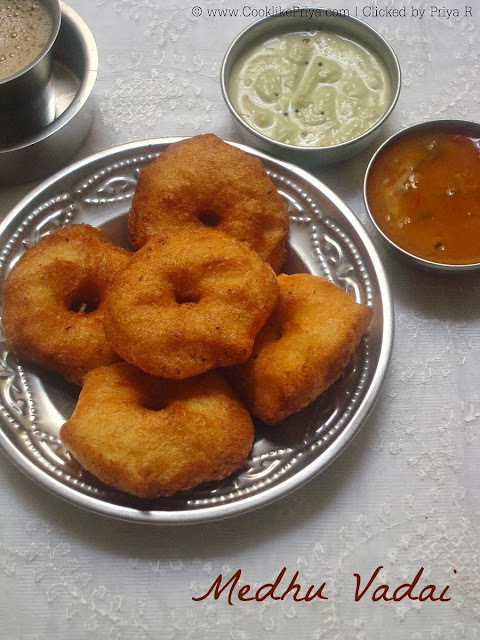 Usually all left over crisp vadas are made into either Sambar Vadai or Thayir Vadai. Curd is beaten, spiced and seasoned, Vadas are then soaked in warm water gently squeezed and then added to the curd to develop flavours. Usually we refrigerate curd vadas and enjoy them in the evening or next day. If you have seen my earlier post on how to make perfect crisp vadas you can use the same recipe as a base to make vadas and then make curd vadas with the left over vadas. I am this person who loves any kind of dahi based chaats and the next favourite would be Thayir vadas. They are simple and easy to make and you can garnish with carrot shavings and coriander leaves. Salsa a very famous Spanish term for sauce. 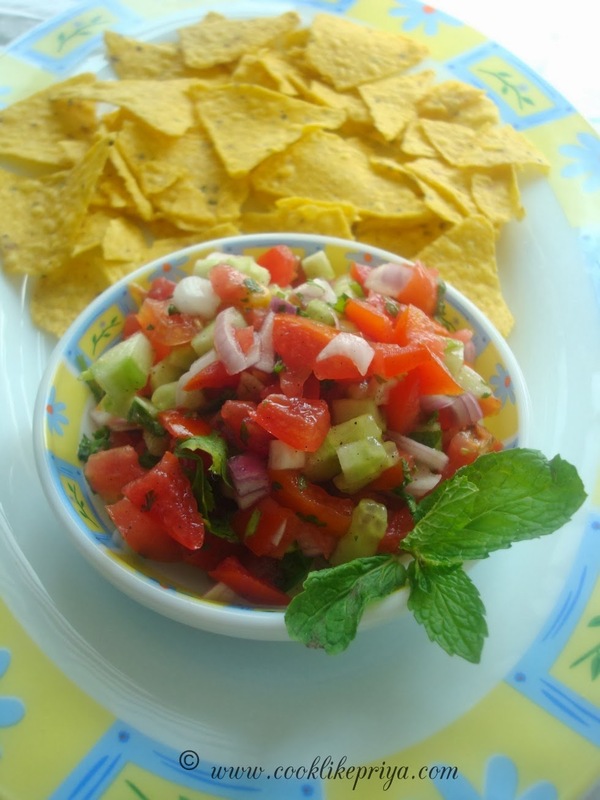 There are umpteen number of variations of salsa today but here I am sharing you the famous Tomato Salsa along with my twist to salsa a Strawberry Salsa. This year I am trying my best to have healthy snacking and it all kick started with my earlier post of Roasted Malasa Makhana (Lotus Seeds). Everyone talks about including coloured food (veggies & fruits) into our daily diet. Sometimes it does become monotonous to simply chew them plain as a fruit/ veg. Making a salsa with veggies and fruits is one way to relish these colourful goodness. Salsa you may say is a dipping sauce how can be a snack? well chop the ingredients into bite sized bits and enjoy as a salad too. Usually Salsa is served along with Tortilla chips/ any crisps you can make a baked version of potato chips too for this salsa. Tomato Salsa is a little tangy & with a touch of spice, I have used veggies that are locally available. If you get hold of jalapeños and include in tomato salsa that would be great else no issues they anyways taste good. Strawberry Salsa is perfectly sweet yet tangy and somehow if I had to pick between the two I could jump for the Strawberry one. Next time around I plan to add in one for fruit to go with Strawberry. Since strawberries are in season now why not try this simple salsa for a quick snack? 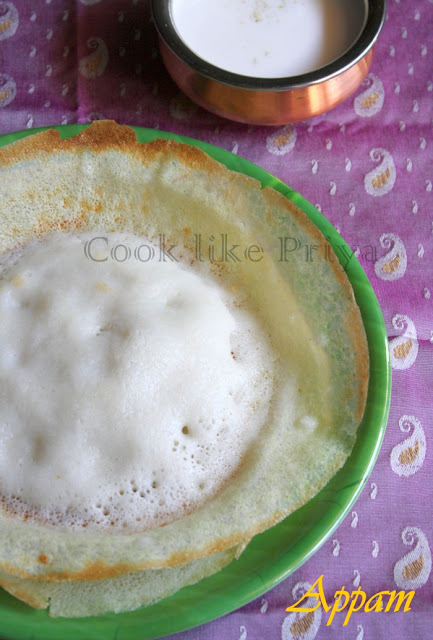 Today I will sharing with you the Tamil kind of appams that are soft and tender on the inside and crisp on the outside, they go well with stews, kurma, coconut milk and any non veg curry. At home we make appams for breakfast and rarely for dinner unless we intend to indulge. 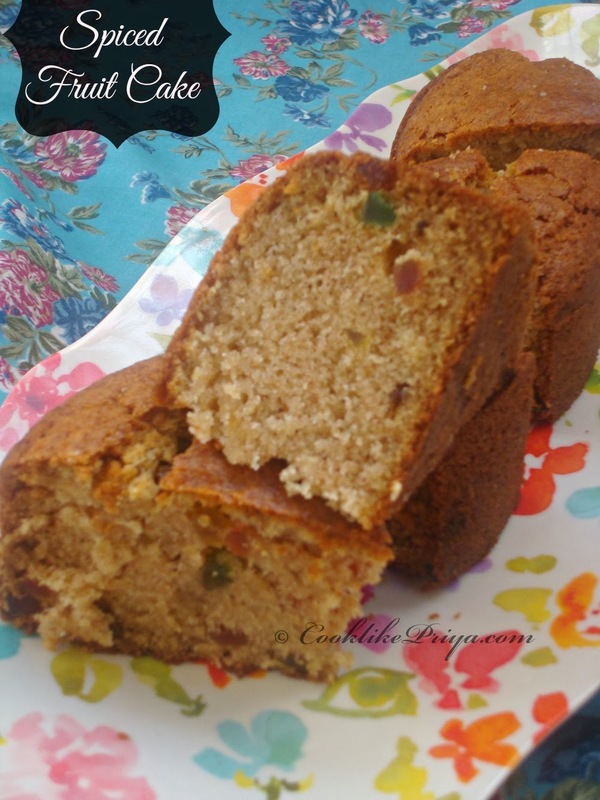 The batter is used upto 3 times and if you are planning to try this recipe for the first time. I suggest that you half the proportions. 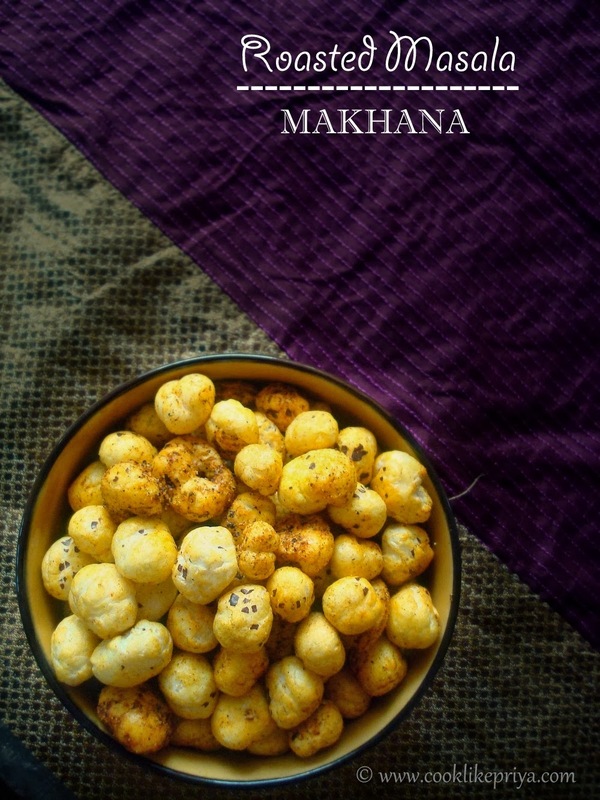 Makhana / Phool Makhana / Foxnut / Lotus Seeds are a healthy and popular snack. Only recently I had come to know about their benefits and picked a packed of Makhan seeds which I found in the super store. It is said that the Chinese consume them as a health food as they have many many healthy components like iron, zinc, calcium, protein, magnesium and so on. Lotus seeds has an astringent, it helps relieve diarrhoea and improve appetite. But you have not tried them and wonder how they taste? they are tasteless and without dry roasting them they are like stale popcorn. So make sure you dry roast them before preparing any recipe out of it. They depend on flavours from other ingredients so do them a flavour and season them well ;-). Once they are roasted and season they are like cheese pops with that airy crunchy texture that is soft and light to chew. Masala Makhana / Roasted Makhana is a great spiced snack to go along with your evening tea, they are considered to be way healthy than popcorn (their counterpart). 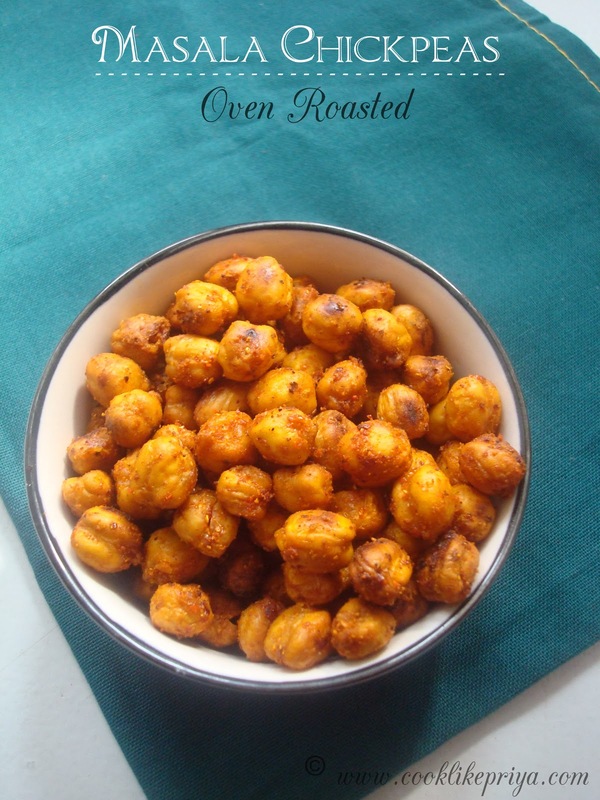 So grab a packet of these makhana and make this spicy healthy snack for your evening tea. You can do a big batch and store in an air tight container. Its been a while since I had fish and seeing these pictures makes me crave so badly for some fish fry. Talking about this, these pictures were clicked when I was home and Amma made Nethili Meen Varuval (Anchioves Fish Fry). Amma usually cleans these tiny fish and remove the bones and only fries the freshly part. Its easier to chew and eat them not having to worry about those tiny bones. But in my opinion if you find tiny version of Anchioves you need not remove the bones and directly marinate the fish and fry them. 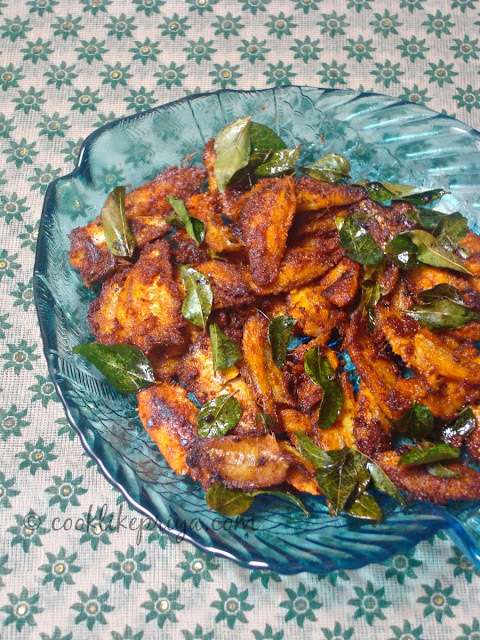 Many famous South Indian restaurants serve this Nethili Fish Fry in a bed of fried curry leaves. The fish are crisp since they are mostly deep fried. This version of Nethili Fish fry are not crisp for two reasons one they are more freshly and they are shallow fried. Make sure you get fresh fish to make this recipe, marinate overnight and fry them the next day. While serving, make sure it is nice and hot and drizzle some fresh lemon juice for an extra punch. 2014 has begun and seems like a year of total possibilities to me. No matter what 2014 has instore I just believe that everything will work out good. Worry does not seem to get us anywhere so lets bury the worry and be happy. The Bible says " For I know the plans I have for you, declares the LORD, plans for welfare and not for evil, to give you a future and a hope". Jeremiah 29:11, this does make me hope and believe that God is in control. One other thing that has been ebbing in my heart is that lets be good to everyone no matter how they choose to treat us. "And let us not grow weary of doing good, for in due season we will reap, if we do not give up". Galatians 6:9. We live one life and lets choose how we live it. Recently this one phrase has caught with me and it goes like this " I do not want to live my life some way but I choose to live my life in a certain way" its so profound, may be we should think about how we choose to live our life and it has to be with substance not just worrying about what we can eat, drink or wear but what can I do to make life for meaningful. God gives us many chances to each one of us, so may be let 2014 be the year that we choose to live our life in a more meaningful way. Since its a fresh start to the new year I thought of sharing this simple low fat Kheer or Payasam which is simple yet delicious. Here's wishing you a year filled with hope, joy & peace.